Read through what people say about our products! Healthy living to most people means both physical and mental health are in balance or functioning well together in a person. 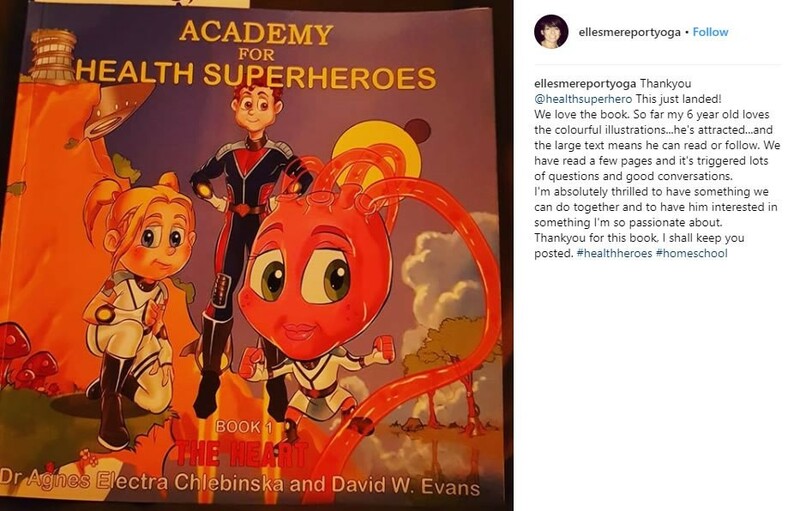 To touch this part with children are not always easy so i was extremely happy we received one of @healthsuperhero books. It explains all for me as a parent as well as having a story for children behind it. 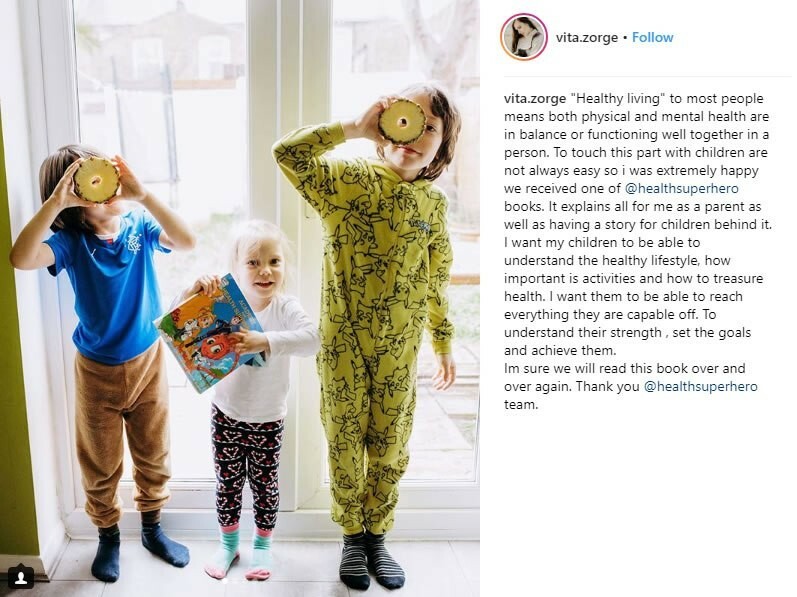 I want my children to be able to understand the healthy lifestyle, how important is activities and how to treasure health. I want them to be able to reach everything they are capable off. To understand their strength , set the goals and achieve them. Im sure we will read this book over and over again. 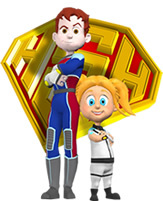 Thank you @healthsuperhero team. Hi there, we love the book. It is so bright and colourful. Katie loves it as you can see from the photograph. Thank you so much for sending us it and allowing us to be part of you community. 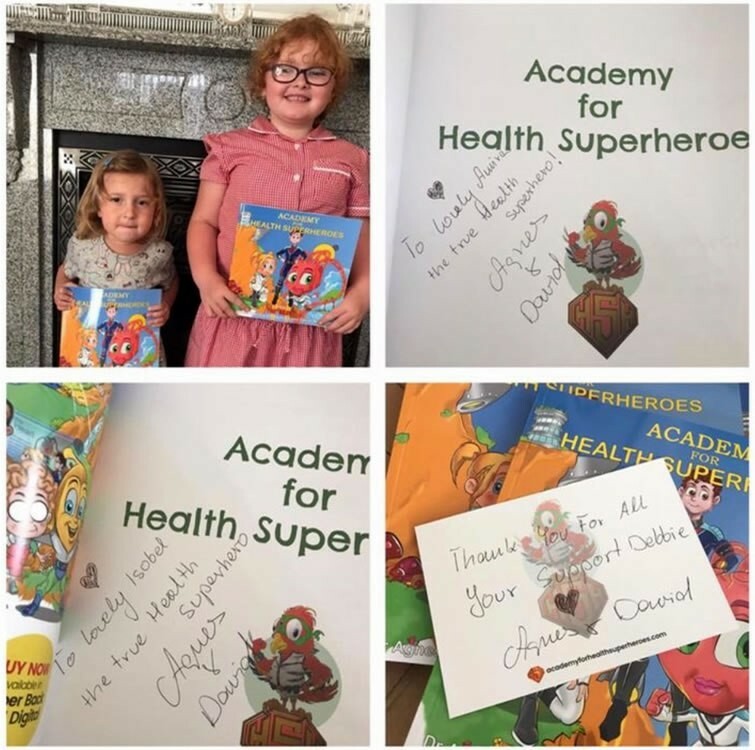 Thank you @healthsuperhero for this fab book.. what a great way to teach children how to maintain a healthy heart.. it's not just about what we eat or drink but how we look after our mind and have healthy friendships in life..
Thankyou @healthsuperhero This just landed! We love the book. So far my 6 year old loves the colourful illustrations...he's attracted...and the large text means he can read or follow. We have read a few pages and it's triggered lots of questions and good conversations. I'm absolutely thrilled to have something we can do together and to have him interested in something I'm so passionate about. Thankyou for this book, I shall keep you posted. Dear Agnes. You and David are true superstars, what you have accomplished in KSA in such short time is truly remarkable. We are really blessed to have all this positivity and great energy such as yourself and David around. We think the world is a better place because of people like you dear. We are truly blessed to have met you, and we will surely and hopefully cross roads very soon! I am a health and fitness enthusiast, so I will always appreciate being in touch with you and David! Dr Agnes and David together with Indian charity -Nirmaan, B.D. Bangur Endowment, launched Lifestyle & Preventive Medicine events in Kolkata, where they stood to be a sign of hope for many men and women who battle with obesity and chronic diseases and an inspiration for hundreds of children. Your approach is a decade ahead of everyone else. Your products include all the urgently needed changes in style of education, approach to health and prevention. We absolutely love the story and the illustrations in your books…and we love to work with you together. 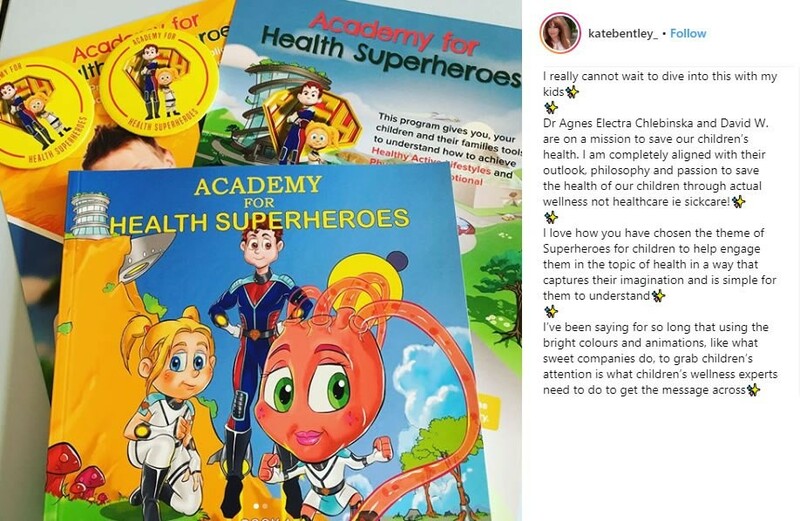 This book is not merely a fantastic story with wacky characters and brilliant illustrations, it is a treasure trove of health, happiness and wellbeing. 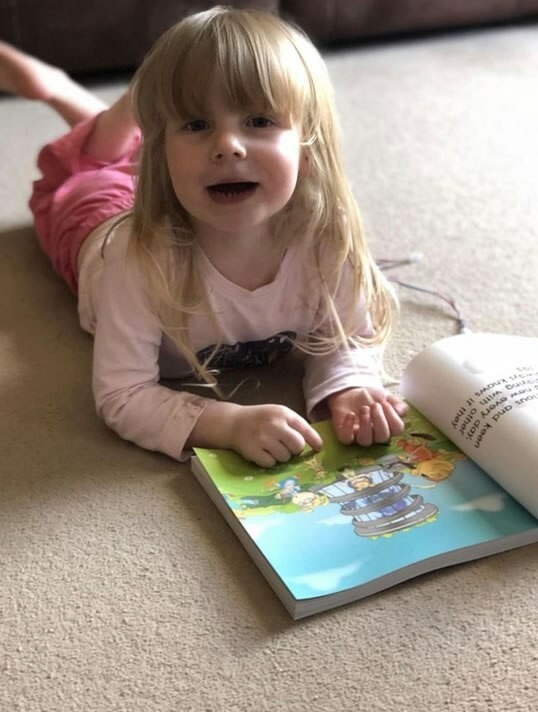 This is such important book that council departments and local NHS Clinical Commissioning Groups should get together to ensure that a copy of this book is issued to every family with children in their area. 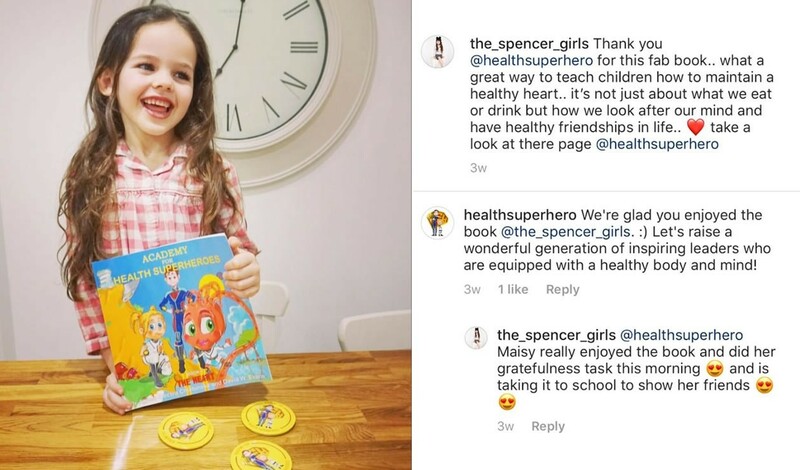 It also belongs on the desk of every Medical Doctor and Nutritionist in the UK, especially of those who deal with obese children. As a teacher I must admit that this was one of the best educational sessions I have seen, it was creative, entertaining and interactive. The children had a lot of fun, the activities were truly engaging and very memorable. Personally, I was astonished how much information was given in such short space of time and how easy was for the children to absorb the knowledge, while they enjoyed themselves.